Made in Georgia? Find Out! 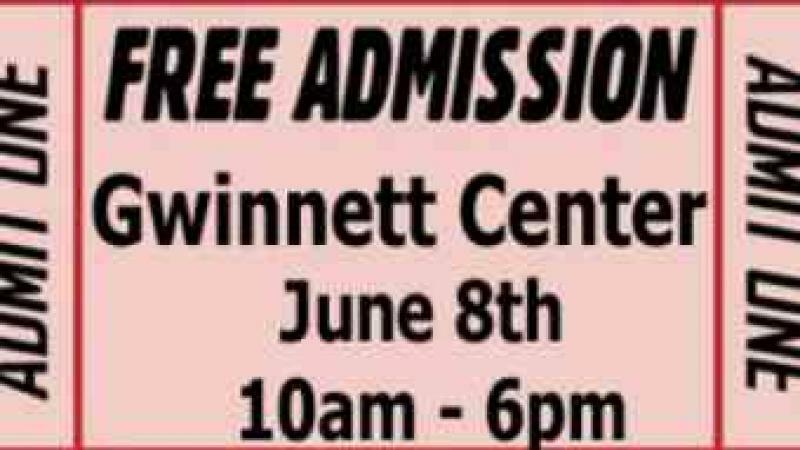 The first Georgia Manufacturing Expo is scheduled for June 8 at the Gwinnett Arena. The event is meant to showcase products made in Georgia. 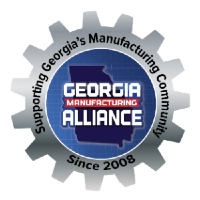 The man behind the idea to promote “Georgia Made” is Jason Moss. He believes that if Georgians knew what was actually made here in our state they would choose to purchase Georgia made items. And if they did it would be a major boost for our state economy and job creation.